This may sound melodramatic but a good fleece really can make or break your autumn-winter (even spring) wardrobe. When living somewhere with weather as unpredictable and ever-changing as the UK, it’s important to layer up wisely and have options that won’t weigh you down but will come in handy when it gets a bit too chilly. It’s also important to carry versatile clothing that does many jobs in one to save you carrying a ton of things around ‘just in case’. Enter: the fleece. While many may associate fleece with a cosy zipper-that’s-not-quite-a-full-jacket, this is just one type of many fleeced-up garments that would even bring you comfort in the middle of a big freeze. So, what can fleece look like? Does it change in weight? Does the weight affect its warmth? Why is it so warm? We have the answers to all of your burning questions below, so c’mon – get your fleece on! First, What is Fleece Made Of? The main benefit of fleece is its effectiveness at trapping body heat and sustaining the warmth. The synthetic fabric is generally made out of polyester. Polyester is a man-made material composed of two petroleum products that can be manufactured from recycled plastic. Polyester fleece is also extremely durable and moisture-resistant, so it just keeps getting better. In the past, natural wool garments were the go-to for anyone looking to combat the cold and stay warm outdoors. However, due to its mass availability and affordability, fleece has since become favoured over wool as it’s warmer and generally much more lightweight. Its texture is still modeled on natural wool to achieve the ultimate comfort blanket texture that will never let you down in the cold. Fleece remains wearable for longer as it is moisture resistant and highly breathable avoiding the build up of natural odors. However, it should be noted that fleece must be dried very carefully as it is flammable and cannot handle heat too well. So, if caught in the rain, ensure that you do not tumble dry or iron it, and if drying over a radiator make sure that it isn’t too warm, as it could burn the fleece. As our fleece is made from polyester or cotton – or sometimes a combo – it is wool-free. For those conscious of their clothing being vegan, you certainly don’t need to freeze when it gets chilly as fleece (sometimes referred to as synthetic wool) is the most comforting and heat-trapping fabric, yet completely ethical. Designed with enough thickness to keep you warm, you don’t have to sacrifice on style, colour or price to be happy with your clothing. Fleece is categorised by weight – in gsm, or grams per square metre – which can be quite confusing as you might not see weight measured in that format everyday but we can explain. The first ever fleece manufacturer split garments into groups defined by how many grams of fleece constituted a square metre. There are many different types of fleece nowadays, with new variations being introduced onto the market each year. Here we take a look at the three major kinds so you can better match your next fleece garment purchase to your needs. Microfleece is the thinnest and most lightweight type of fleece. These are the original mid-layers that are worn over base layers and under waterproof jackets. Microfleece provides the lowest level of insulation yet the highest breathability, so they’re ideal for active pursuits in weather that isn’t too cold. Generally, any fleece up to 200gsm is considered a microfleece. They allow for the greatest flexibility when doing physical exercise, as the build isn’t too thick to restrict movement. The very light weight is the highlight feature of this type of fleece, and it’s also frequently chosen as an outer layer when outdoor conditions are mild. 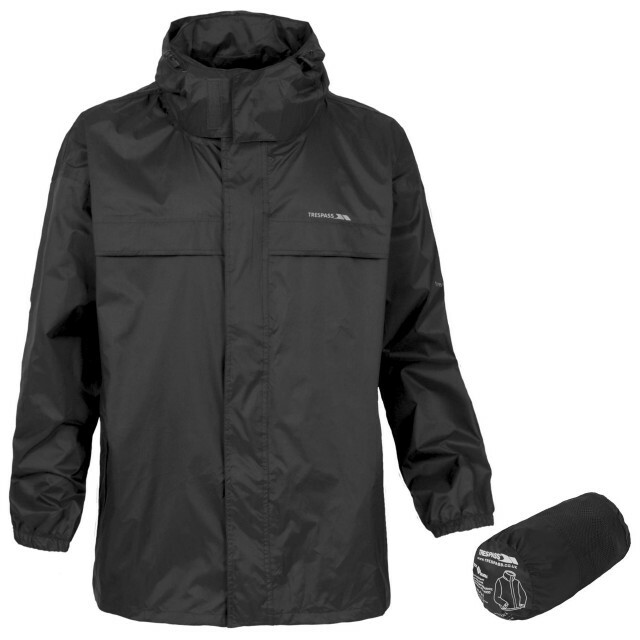 Additional features such as multiple pockets and a large hood are unlikely to be found on microfleece as the scope is to keep it simple and very lightweight. 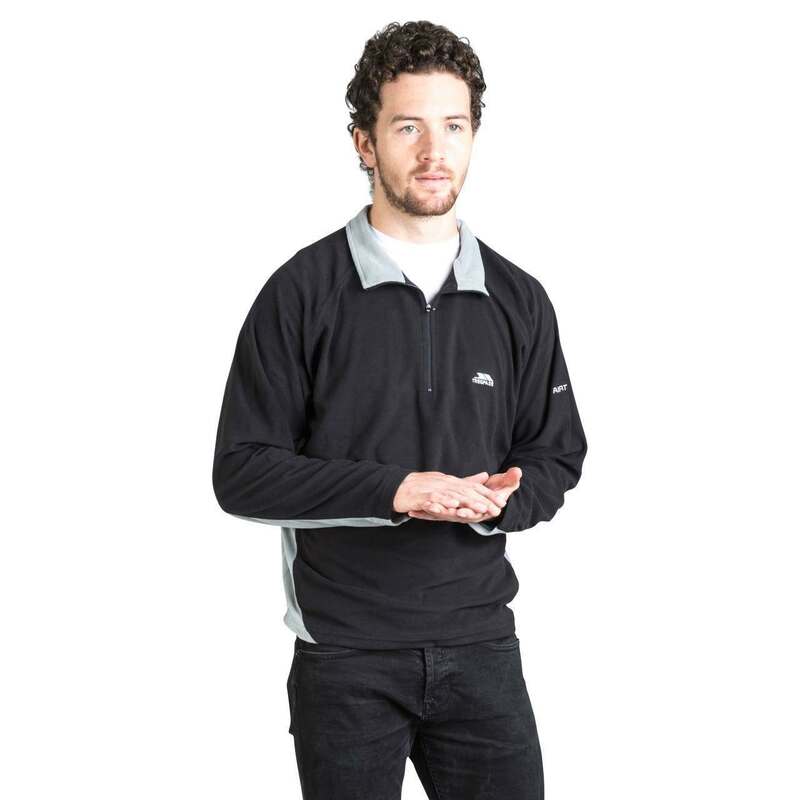 The Tron Men’s Half Zip Microfleece is 130gsm, for example, and is designed with Airtrap fabric to enhance its benefits while being lightweight. This microfleece is anti-pilling and made to capture body heat then maintain it as it traps in warmth. Mid-weight fleece covers the middle ground of the spectrum. This fleece can easily be worn as an outer layer on hikes and treks when the weather is chilly. Mid-weight fleece is much warmer than lightweight fleece and has higher insulating properties, as well as being more comfortable and breathable. This type of fleece will offer less flexibility than microfleece but is thick enough to be a good everyday outer layer in cool conditions and a mid-layer when the temperature dips and you have to pair it with a base layer and waterproof jacket, as long as you’re not pursuing high-energy activities. Any fleece between 200gsm and 300gsm is considered to be a mid-weight fleece. Heavyweight fleece is at the top of the range of fleece weights, coming in at 300gsm or more. This type of fleece is best suited for very cold conditions where physical activity is limited. Heavyweight fleece is the least flexible of fleeces, but also the warmest and most insulating. This can be stifling if worn when exercising or exerting yourself physically, as you’re bound to overheat quickly. The only exception is when you’re outdoors in very harsh climates close to polar or Arctic conditions, where you’ll be needing as much insulation as you can get. Heavyweight fleece makes for a great outer layer in cold weather too, and can be staggeringly warm. 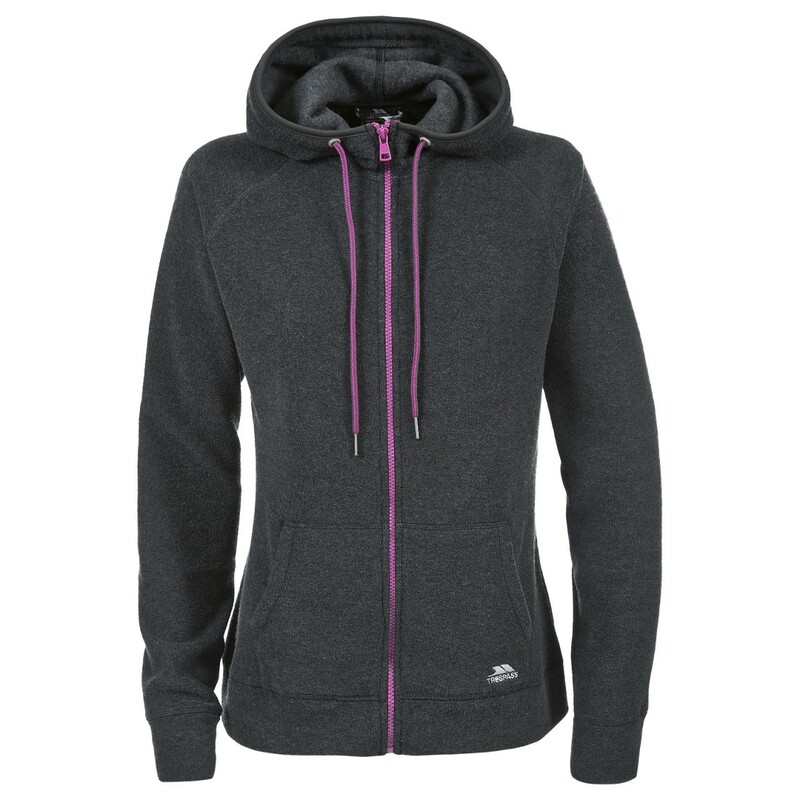 Our Lovell Kids’ Full Zip Fleece Hoodie is 300gsm, making it a real titan of cold defence. Textured fleece tends to share the same weight range as heavyweight fleece, yet boasts a patterned outer. This is mostly for decorative purposes, although textured fleece tends to be even softer to the touch and comfier than regular fleece. Often luxurious-looking and velvety, textured fleeces are the dressiest of the lot and are ideal for putting on as an outer layer when out roaming in the cold, or even as a mid-layer when the chill increases. Fleece is incredibly lightweight material. 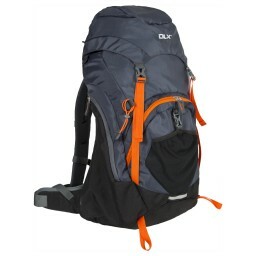 This makes it great for packing into small bags and rucksacks, so you won’t have to carry lots of heavy kit around with you. Imagine taking a heavy woollen jumper on a trek, only to find glorious sunshine on your journey – you would be a bit peeved about having to carry it around with you. With a lightweight fleece jacket or hoodie, you can have the warmth for half of the weight. 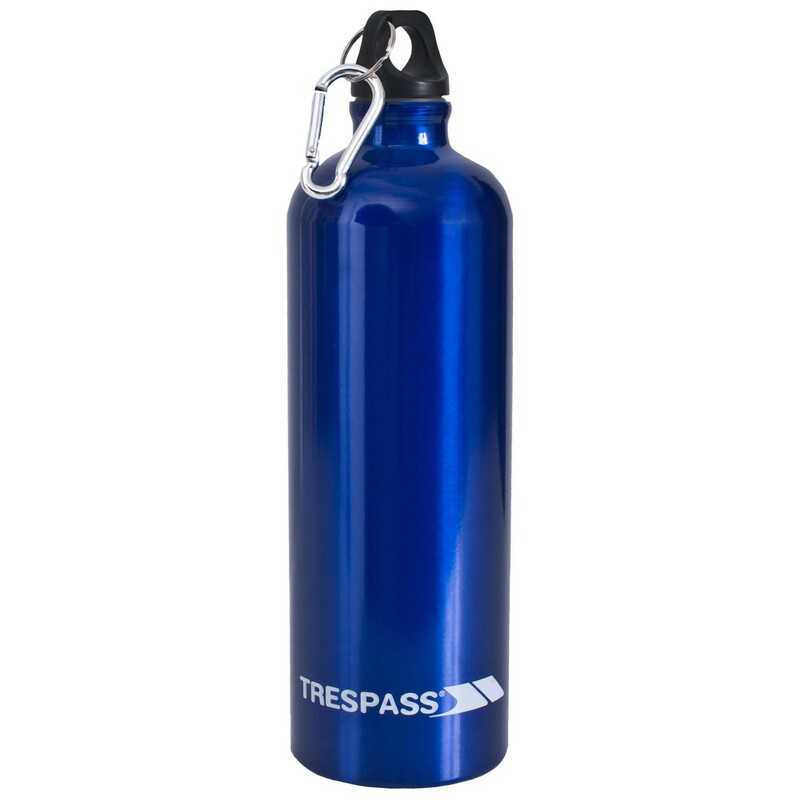 Trespass fleeces are designed with Airtrap® fabric, meaning that the fleece is manufactured to be anti-pilling. This means the fleece fabric is of a quality that will prevent bobbles from forming keeping it looking much newer than it’s purchase date and keep you from looking fresher for longer. Fleeces sometimes have adjustable hems in order to fasten properly. An adjustable hem means you can restrict the passage of air into the garment and seal it in a more windproof structure. As well as locking in the heat and regulating body temperature, fleece is a wicking material that will wick moisture away from the body. This will prevent sweat from lingering and dampening your skin. 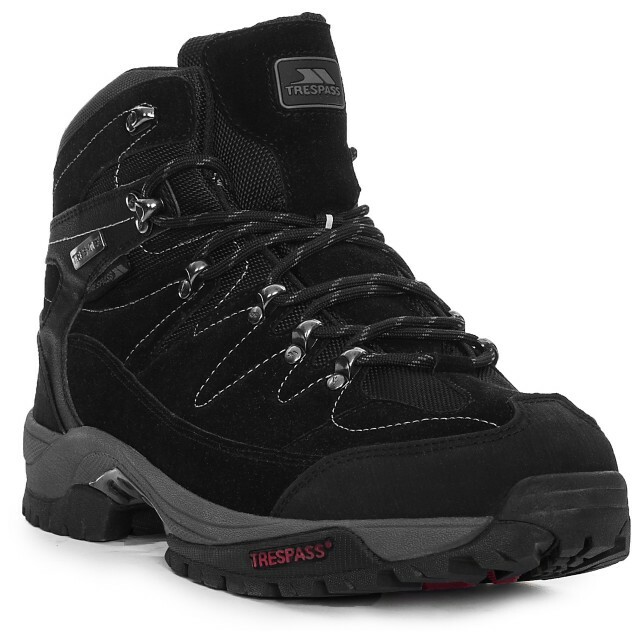 What Trousers Should I Wear Hiking? 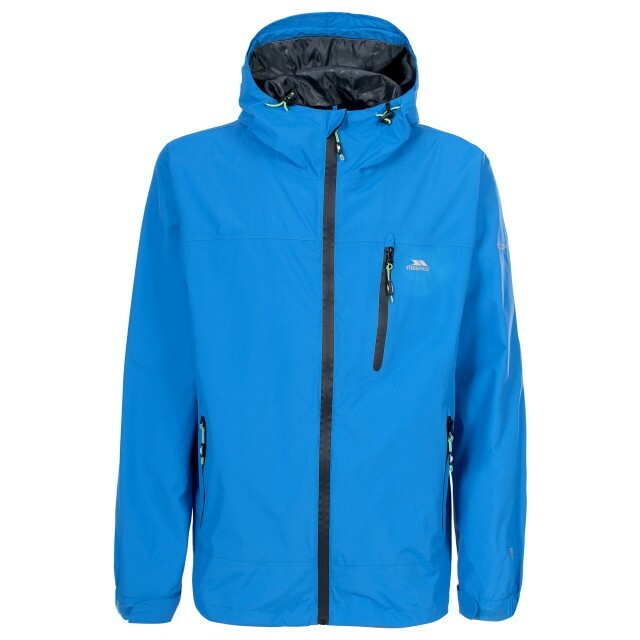 Types of Outdoor Jackets: What’s the Difference?